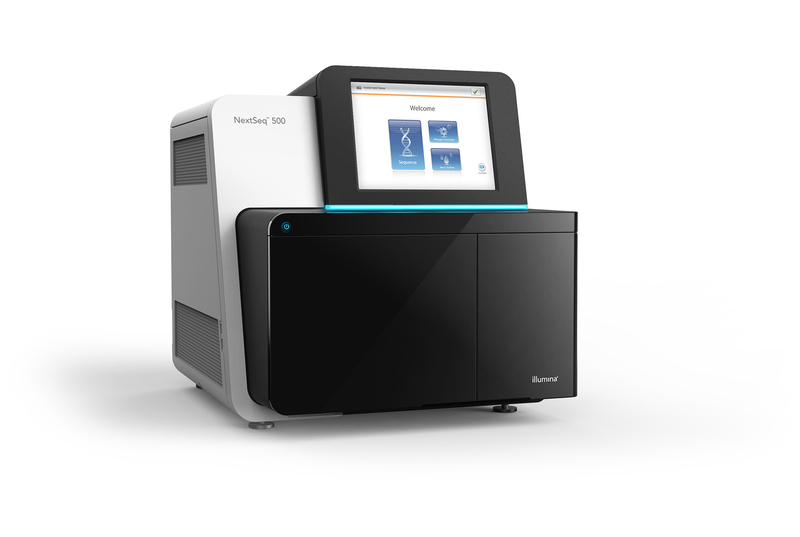 The Illumina NextSeq 550 is only avaliable for use by GSC staff members. ​For detailed list of services and pricing, click here. For more information about Illumina NextSeq system, click here. To monitor sequencing queue status, click here. Return to Equipment Home Page.